Do you want to hire a property management company but aren't sure what to look for? 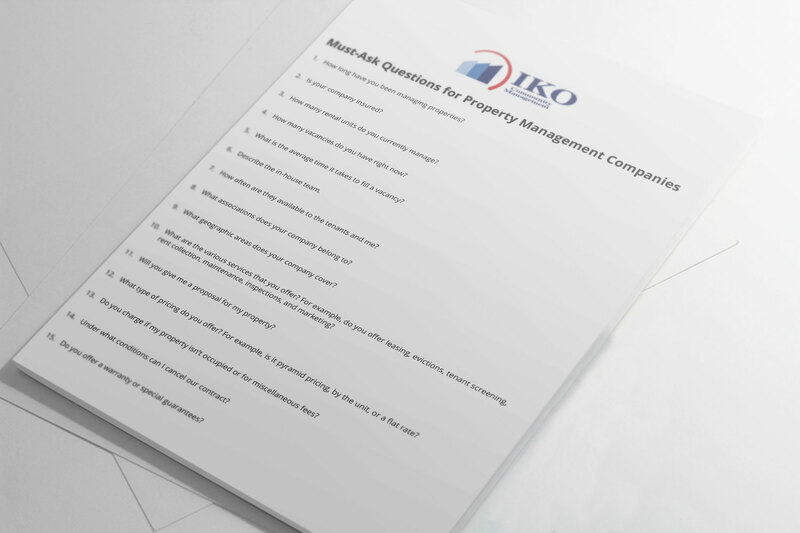 Use this list to figure out which property management company is right for you. This list gives you an idea of what clues to look out for and a roadmap for the process. 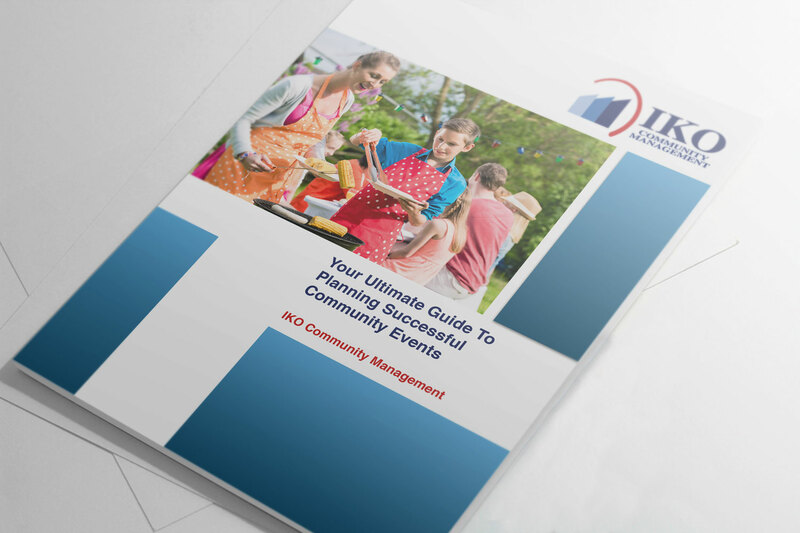 This guide is perfect for anyone who's planning an event for their community or HOA neighborhood. 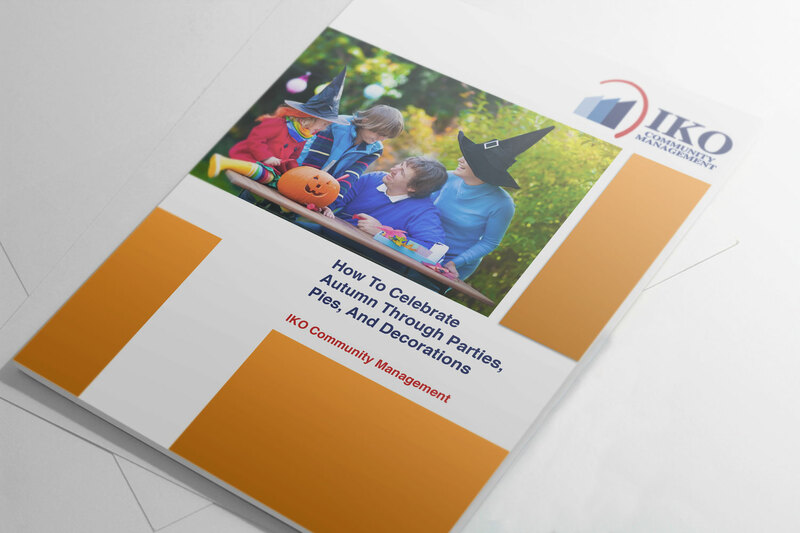 This guide is perfect for anyone who's planning an event for their HOA community. 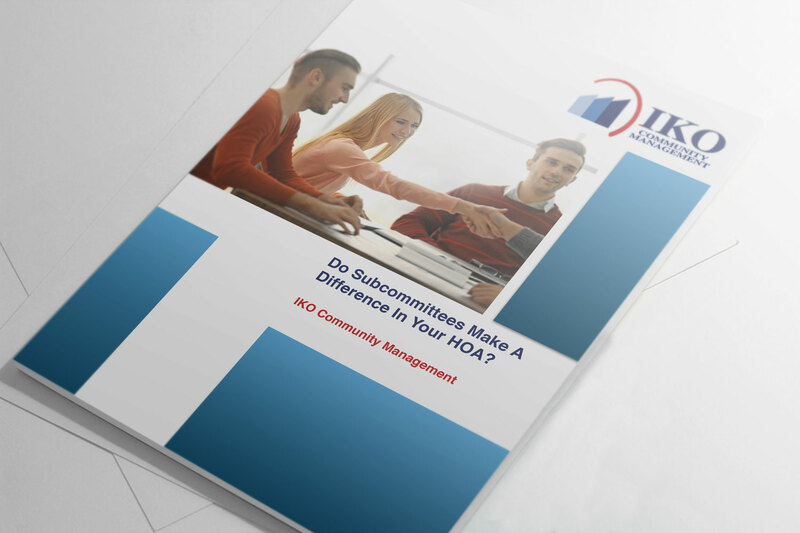 Do Subcommittees Make A Difference In Your HOA? 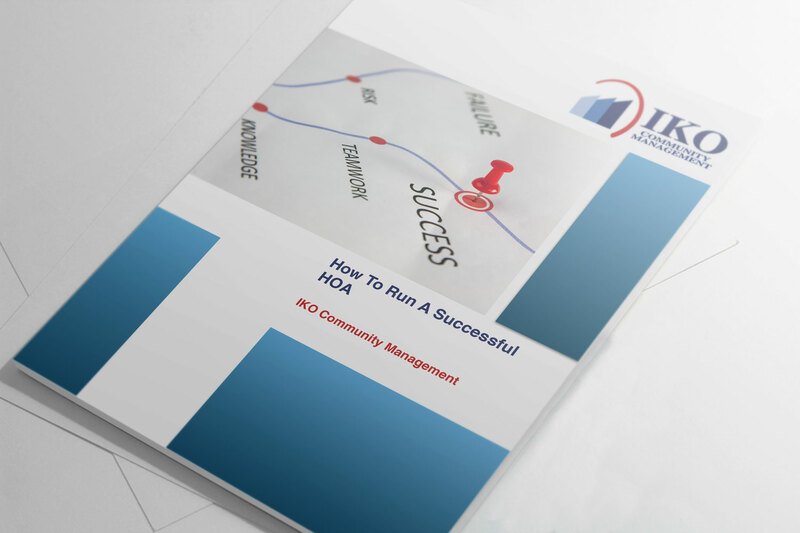 In this guide, you'll find the details of subcommittees, including how they're formed, how often and where they meet, types of subcommittees, and the partnership between the HOA board and subcommittees. In this guide, you'll find the basics of a homeowners association. 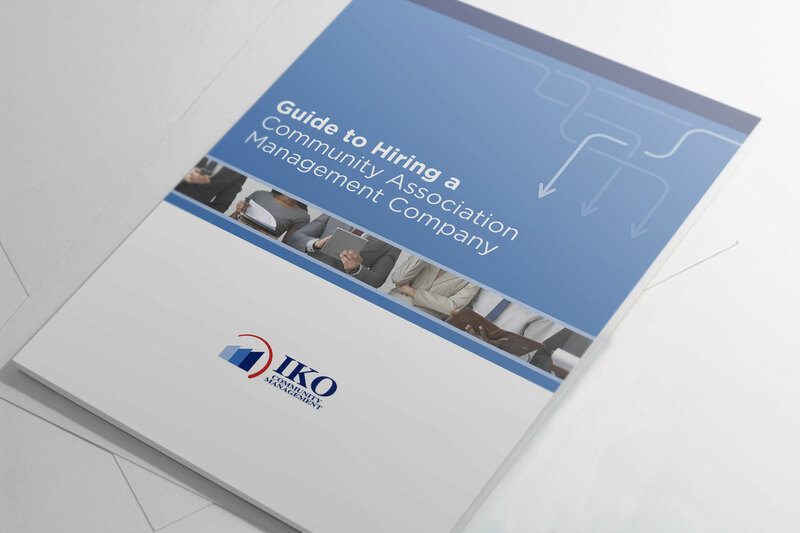 Learn about meetings and positions, which board positions suits your personality, and tips for success on the HOA board. 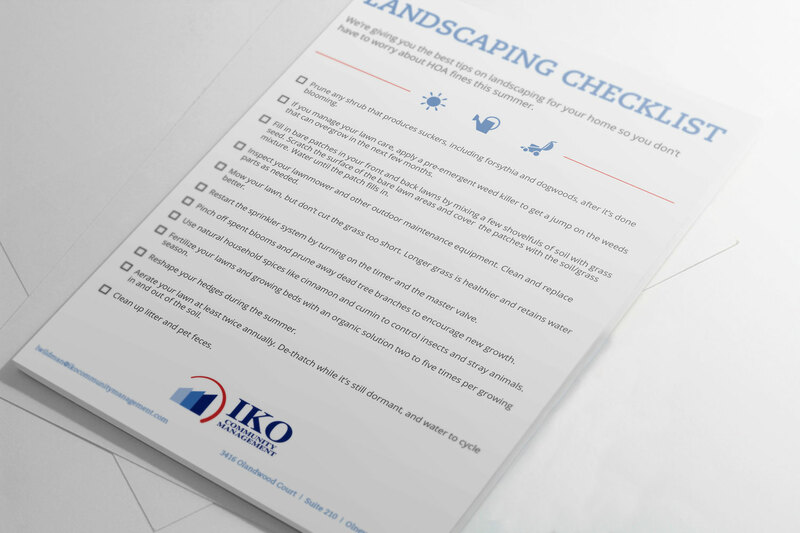 We've put together a checklist with easy steps to maintain your lawn, so you can avoid HOA fines this summer. Enjoy your beautiful yard without worrying about violating any HOA rules about landscaping. 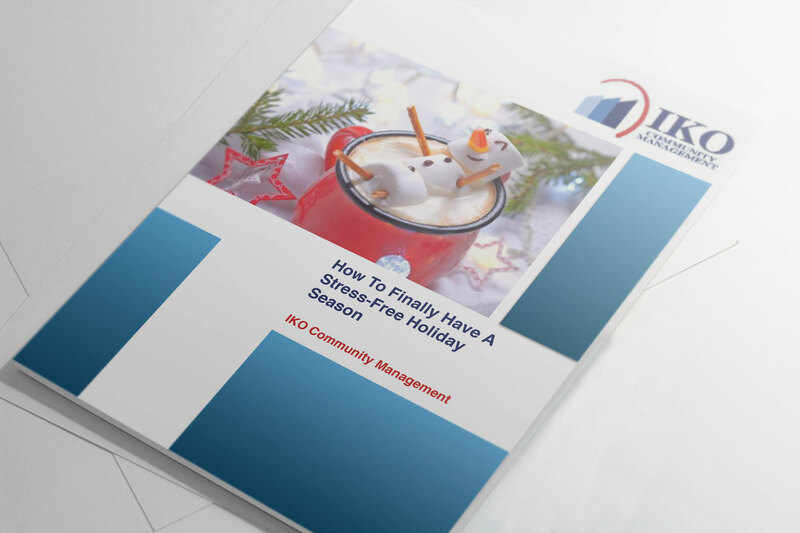 Make this holiday even more special by downloading this guide. Enjoy a memorable autumn by family bonding through new seasonal traditions, like baking pies, trick-or-treating, and decorating your home. 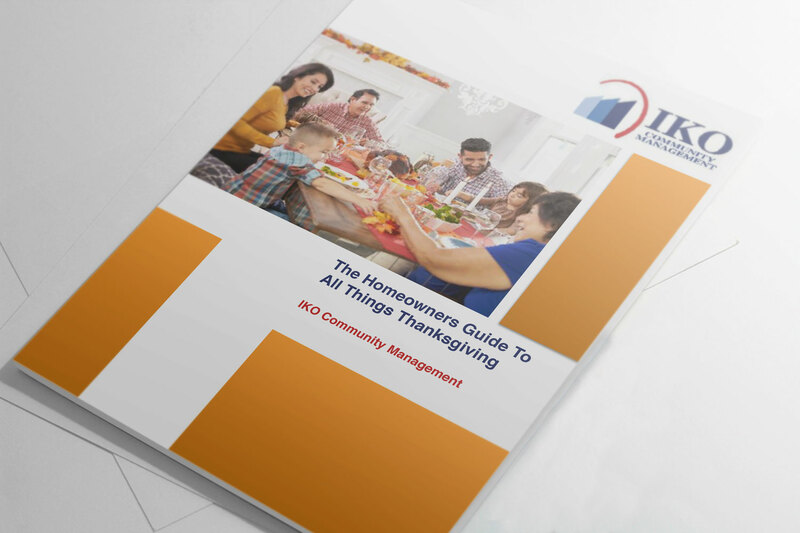 IKO Community Management's guide to fall fun is full of bright ideas that'll make this fall the best yet. 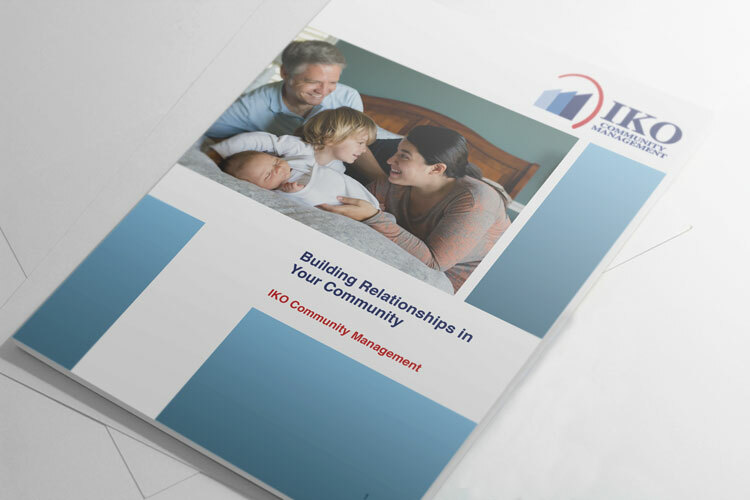 Are you curious about what it's like to live in a HOA community? Our guide has everything you need to know about what to expect, including all of the guidelines that go with it. 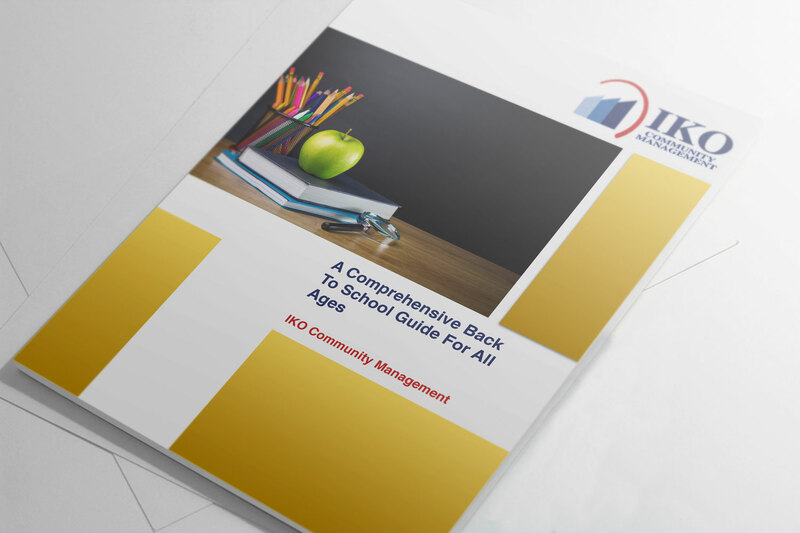 Download Understanding Everything About HOA Policies And Bylaws to stay up-to-date on common rules -- and maybe learn a few new ones! Don't stress about your kids returning to school! With this simple checklist, your whole family will be prepared. Download it by filling out the form to the right (or below, if on mobile) to make sure you get everything done before the bell rings. 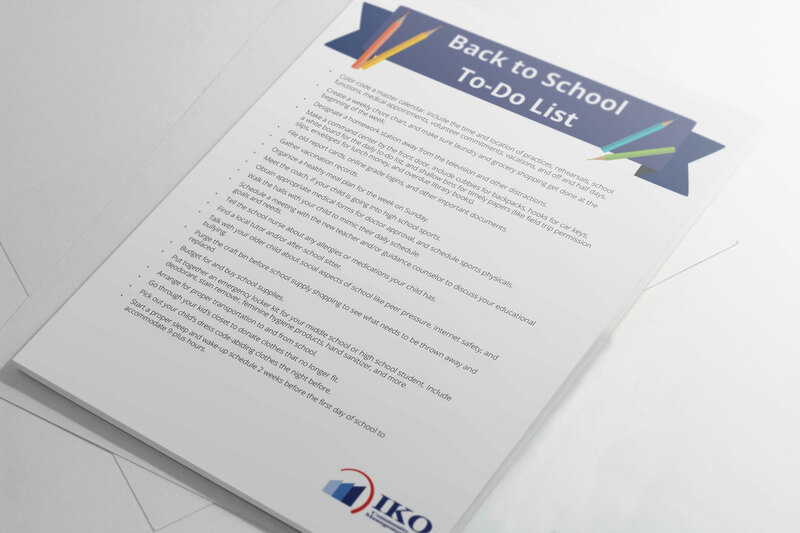 Whether you're dropping off your toddler for their first day of preschool or helping your kid set up their first dorm room, IKO's guide has apps, school supply lists, and more to help you navigate the back-to-school rush. IKO Community Management presents The Art of Vacationing In (And Out Of) Your Community. To help you pack up your home, pick your destination, and pack without worry, IKO has a few tips and tricks for you, based on our own vacationing experiences. 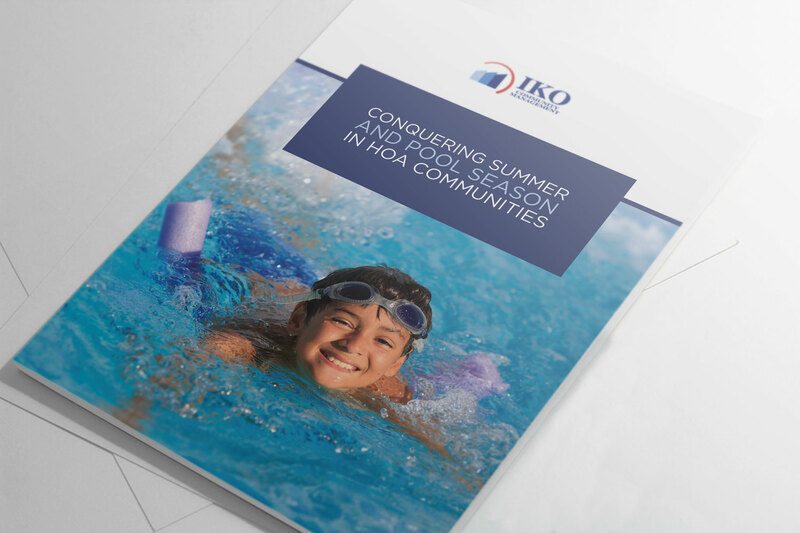 As those iron gates swing open, it’s important to remember the community guidelines, HOA rules, and common courtesies behind attending the community pool. Connecting your community doesn’t have to be a chore. In fact, it can be easy, fast and fun! Through community events, social media and volunteering, building relationships within your community can be a breeze — and your neighborhood will thank you for it.